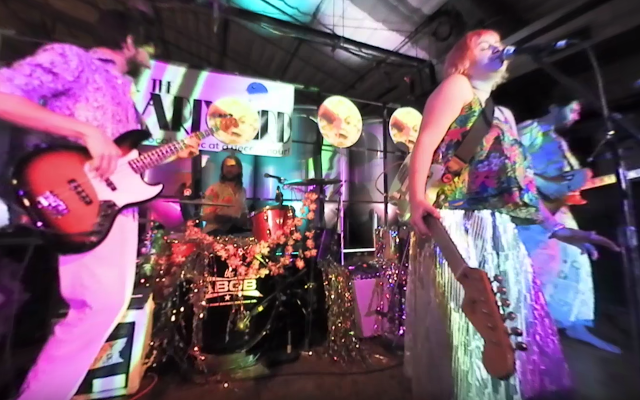 Here’s a new low light sample video from the Nikon Keymission 360 with a band performing. As you can see, the Keymission 360 did pretty well in these difficult lighting conditions. There was no noise reduction applied. Immersive Events used two Nikon Keymission 360 cameras to provide two different vantage points. The audio is from the in-camera microphone. To see other 360 videos from Immersive Events, you can like and follow their Facebook page. For more information on the Keymission 360, check out my Nikon Keymission 360 Wiki and Resource Page. Wow that's some low light performance…! Did Job Simulator lose dollhouse mode?